Superior Information Systems (SIS) specializes in delivering custom data center services and solutions for owner’s current and future infrastructure and mission-critical demands. We build high-performance, reliable, scalable, and secure data centers, utilizing design best practices, first class equipment and highly qualified trades. Superior Information Systems has the knowledge to provide the best data center design practices available in the market today. Our in-house staff works extensively with the client’s IT department to arrive at cost effective, reliable, and scalable solutions. Superior has certified BICSI installers and project managers who understand the requirements of delivering large scale IT projects on time and in scope. Our service flexibility allows us to offer turn-key data center design/build services or become an extension of your team in any capacity. Whether it is designing and building a new construction data center, retrofitting an existing facility, or simply providing our purchasing program for power systems and equipment, SIS has a solution for your needs. 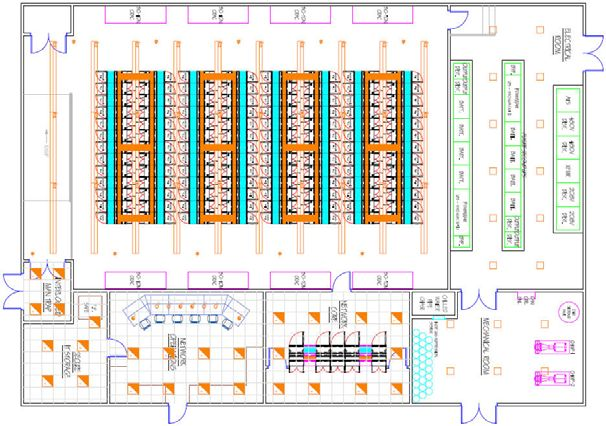 Datacenter planning and installation that will scale. Technical expertise and service flexibility are two of the key offerings that SIS delivers to its customers. Our expertise allows us to help customers in various situations meet the infrastructure needs of their expanding data and computing requirements.